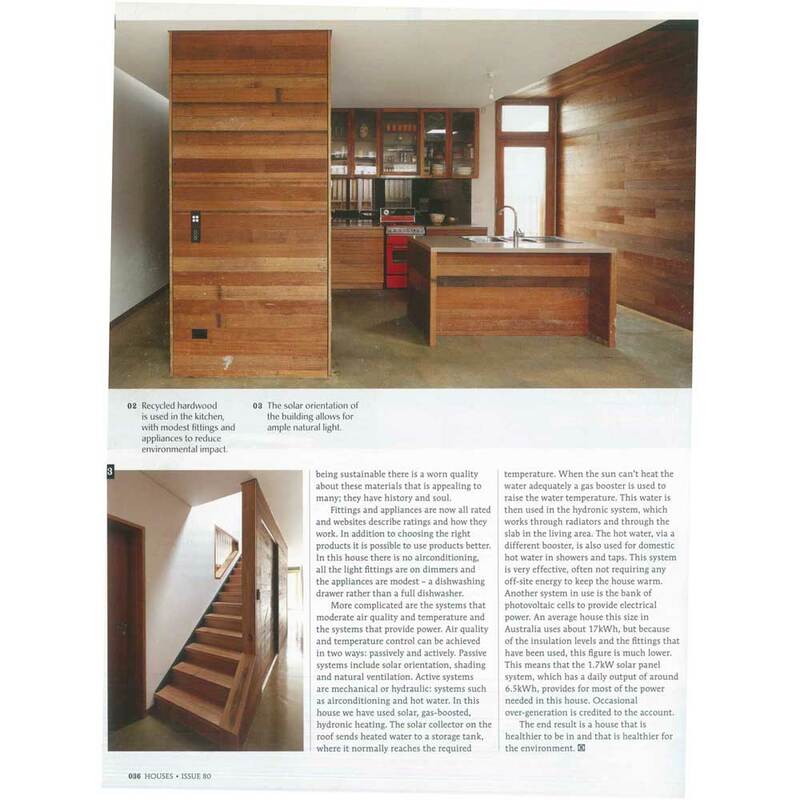 COS Interiors were delighted to be part of Houses Magazine, Issue 80, June 2011. 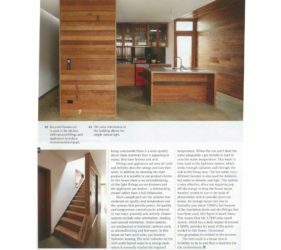 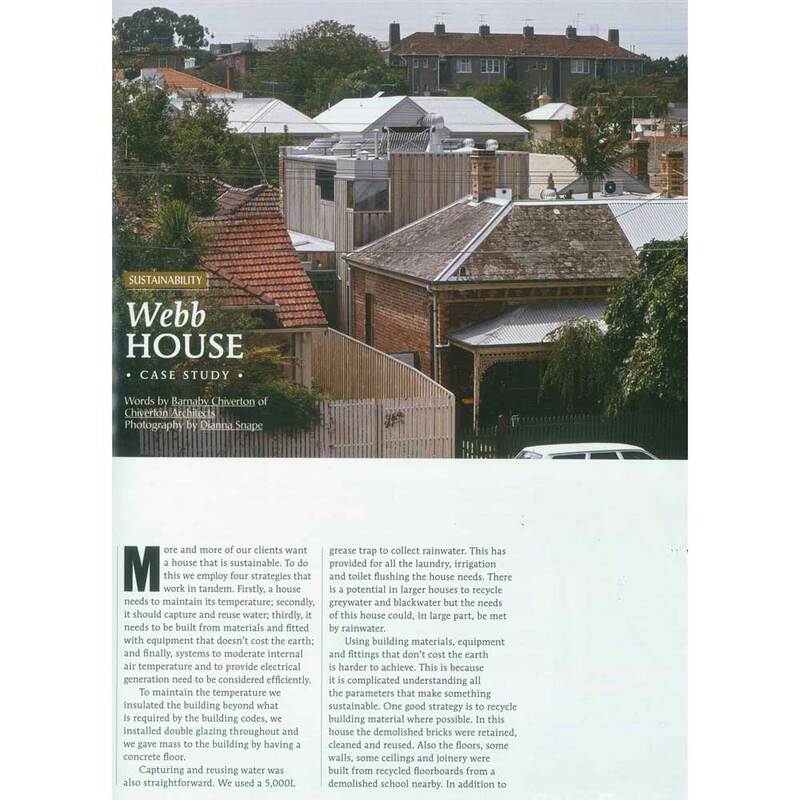 A feature article on the Webb House a sustainable project in St Kilda for Chiverton Architects which features our joinery using recycled hardwood and appliances to reduce environmental impact. 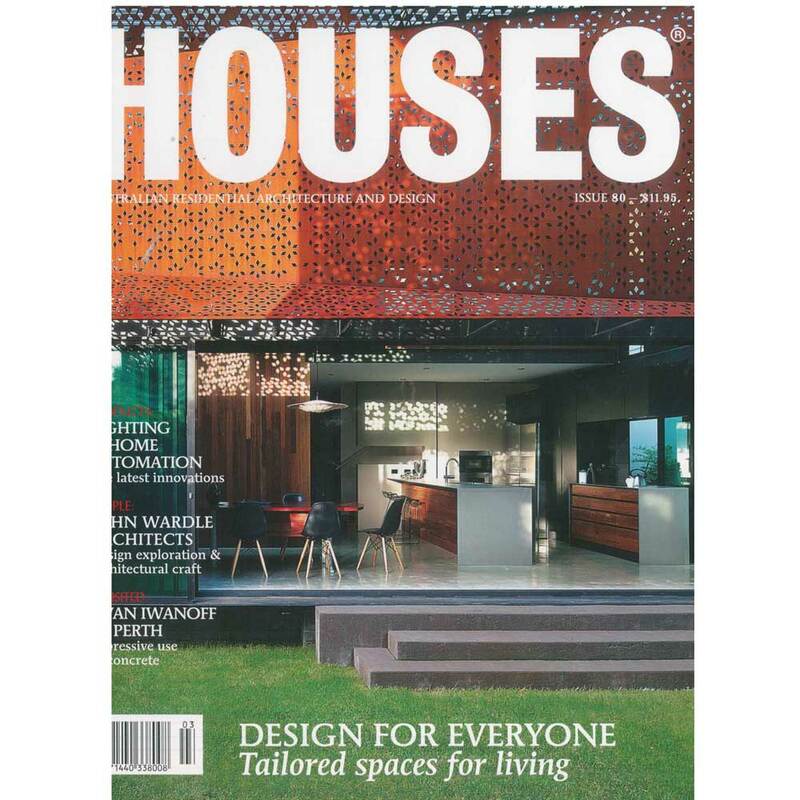 Houses is Australia’s leading residential architecture magazine for designers and their clients and presents residential projects by leading architects and designers photographed by the best architectural photographers.